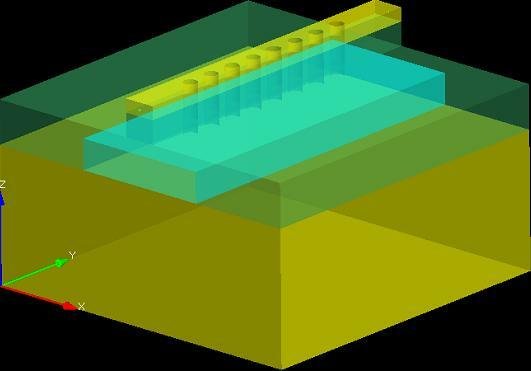 Silicon Process Nodes: SiGe BiCMOS, RFSOI CMOS. 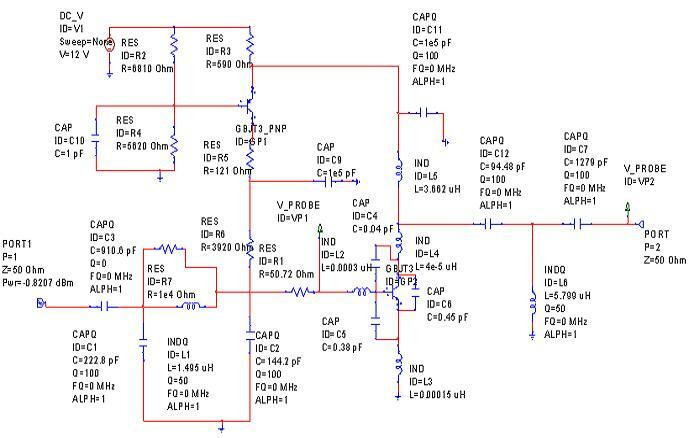 Circuits & Systems Competencies include: TIAs, LNAs, Mixers, PAs, Switches, VGAs, PLLs, VCOs, Phase Shifters, etc. Frequencies cover from Microwave to Millimeter-wave. 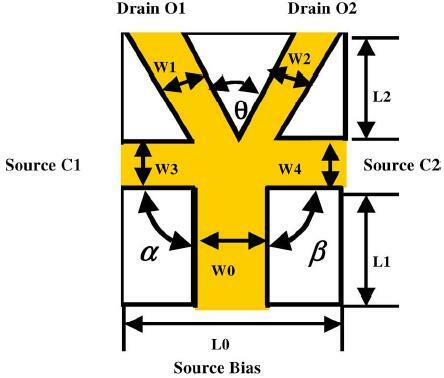 FinFET-based Circuits: SRAMs, Gate-Level Design. CAD tools we are conversant with include: Cadence Flow (Schematic Capture, Layout, Calibre: DRC, LVS, PEX﻿), ADS, Microwave Office, Sonnet, HFSS, CST. 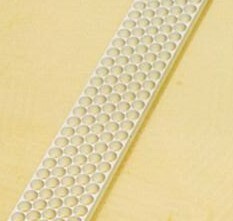 On the Ultimate Limits of IC Inductors—An RF MEMS Perspective , ECTC 2002 , May 2002. 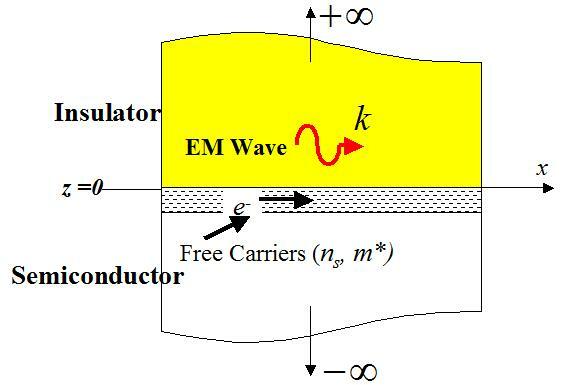 MEMS for RF/Wireless Applications: The Next Wave-Part I , Microwave Journal , March 2001. Do you think "out of the box"? Wish to explore the feasibility of revolutionary device concepts? Wish to develop an understanding of novel devices? Wish to reduce to practice novel devices? 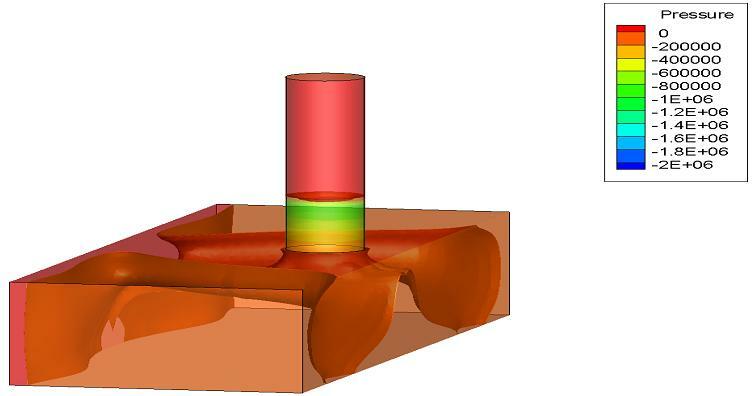 Need to perform advanced modeling: quantum device and transport, thermal, electromagnetics, optical, nanofluidics, MEMS? 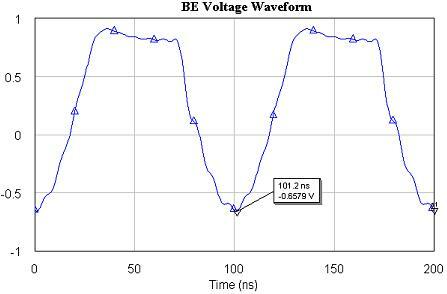 Surprised by mysterious circuit behavior? You bring us in to help your team in assessing R&D plans, objectives, and goals. You bring us in to help your team in setting up specific, meaningful progress milestones. We join your team during regular technical meetings to help in evaluating current progress, to anticipate potential problems, and to help with problem resolution. You bring us in as an extra, unbiased, pair of eyes into your design review, prior to submitting your project for fabrication, thus providing for yourself a "sanity check." You bring us in to help evaluate and make sense of the test results of your fabricated devices. You bring us in as a resource to help solve unanticipated problems. Is your R&D project running the risk of falling behind schedule, failing? Does your team have the right expertise to tackle a challenging R&D project? Is your team under-staffed and overworked? Do you need temporary engineering help? Is your excellent team lacking in the area of highly theoretical or specialized physico-mathematical skills? Must establish link between internal and external device behavior? 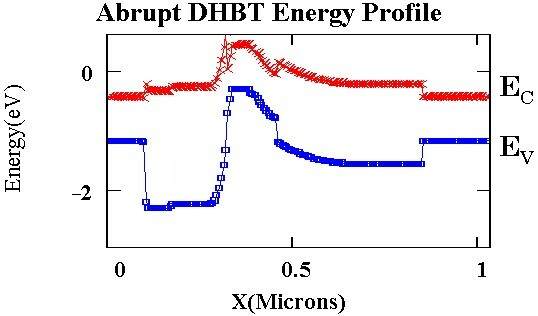 Wish to develop an understanding of device physics for device optimization? Need compact device models related to device physics? 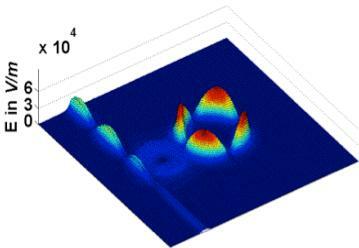 Need new device models for novel materials (GaN, Graphene, etc.)? 1. 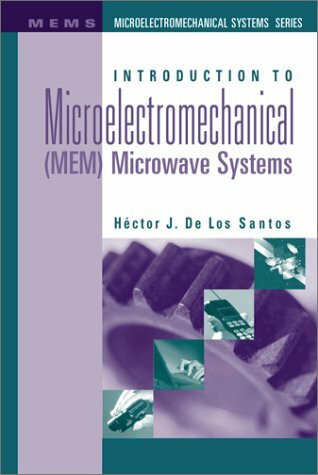 Introduction to Microelectromechanical (MEM) Microwave Systems , Norwood, MA: Artech House, 1999 . 2. 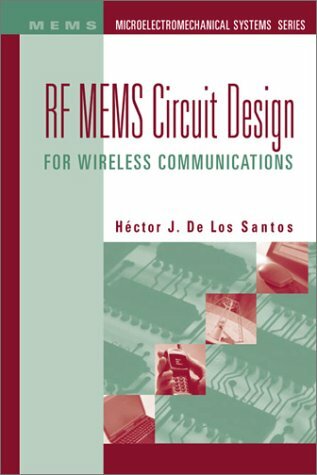 RF MEMS Circuit Design for Wireless Communications , Norwood, MA: Artech House, 2002. 3. 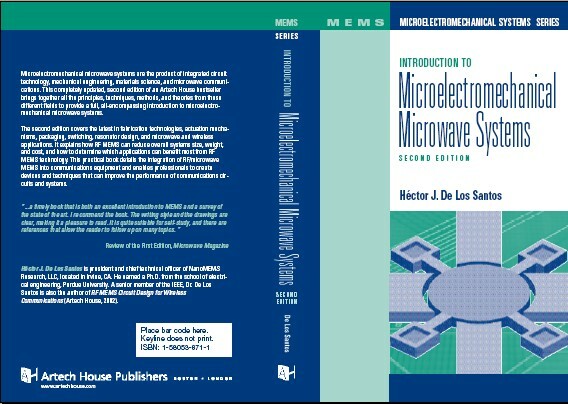 Introduction to Microelectromechanical (MEM) Microwave Systems , Second Edition, Norwood, MA: Artech House, 2004. 4. Principles and Applications of NanoMEMS Physics, The Netherlands: Springer, September 2005. Need to get your technical staff up-to-date on the latest technologies? * To Obtain Lecture Notes Click Pay Now Button!!! Nanoelectromechanical Quantum Circuits and Systems — NEMX , IEEE Proceedings , November 2003. ﻿Do you share our Research interests? Let's explore how we can join forces to expedite progress! Let's partner!